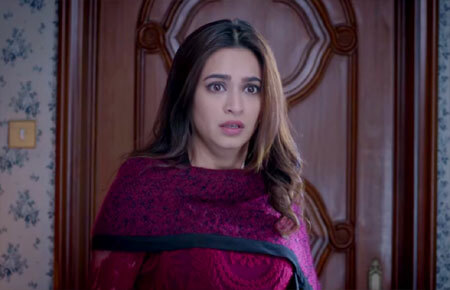 Raaz Reboot Official Trailer - Emraan Hashmi | Kriti Kharbanda: Watch the latest Hindi Movie trailer of upcoming Bollywood movie Raaz Reboot as title Sound of Raaz, it's a music trailer of film based on Old Hindi movie theme song. 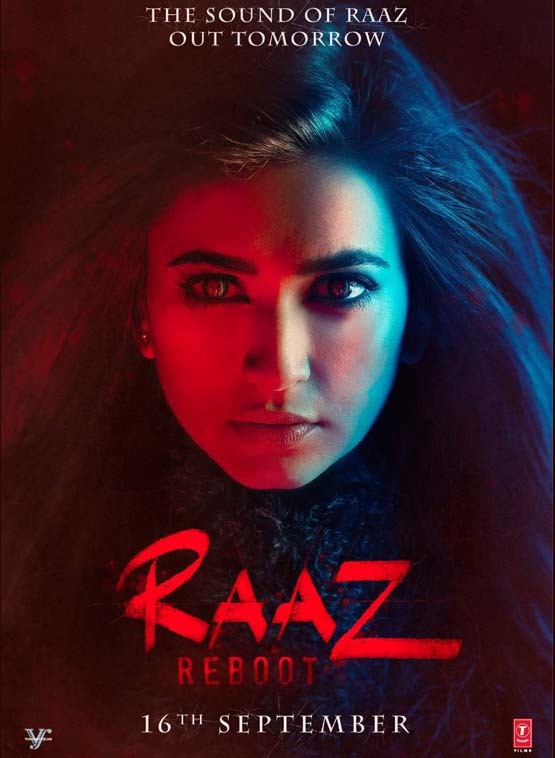 Movie featuring Emraan Hashmi, Kriti Kharbanda and Gaurav Arora. Movie released in theaters on 16th Sep 2016.